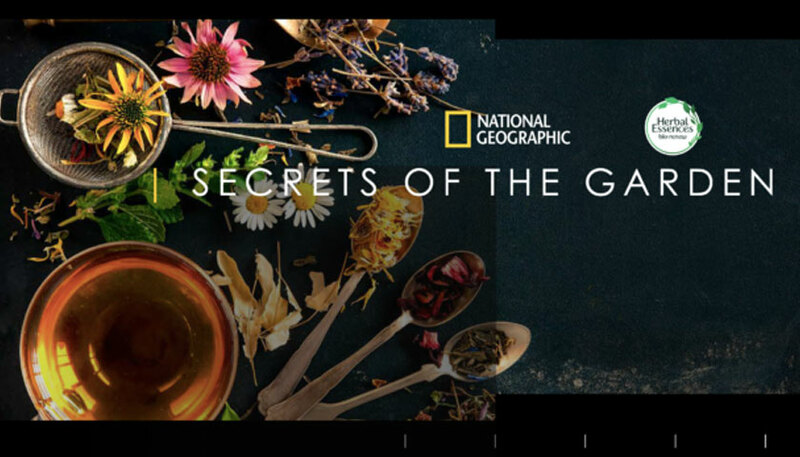 National Geographic and Herbal Essences announce a new branded content partnership, SECRETS OF THE GARDEN, which premiered on January 17th at 6/5c on National Geographic. It highlights the first global hair care partnership between Herbal Essences and the Royal Botanic Gardens, Kew, which celebrates the real botanicals used in Herbal Essences bio:renew products. The partnership kicks off with a branded content special, SECRETS OF THE GARDEN, which chronicles the remarkable story of the Royal Botanic Gardens, Kew. Located just outside of London, Kew is the most biodiverse place in the world and one of the world’s leading authorities on plant science. 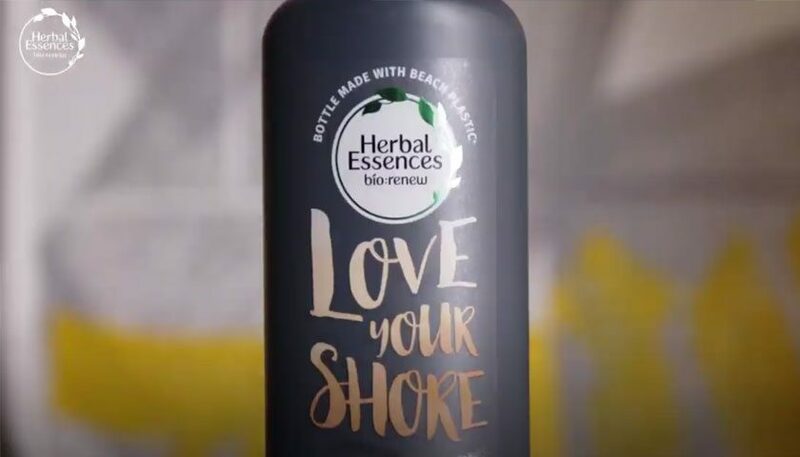 Herbal Essences has partnered with Kew, which has over 250 years of botanical expertise, to bring consumers more transparency and confidence in the ingredients that go into the Herbal Essences bio:renew products. In the special, National Geographic turns their lens on London to explore the authority and scientific knowledge behind the Gardens and illustrate how Kew’s botanists are able to continually unlock the incredible secrets of the diverse plant kingdom. Viewers are taken on a journey through both the Gardens and laboratories where they meet the scientists who identify the unique ‘Botanical Fingerprint’ of each real botanical used in Herbal Essences bio:renew collections. Professor Monique Simmonds, Kew Gardens’ first female Deputy Director of Science, and a true pioneer for botanical science, highlights the unique power of plants as they relate to the world of beauty, and underscores why Herbal Essences is the first global hair care brand endorsed by Kew. In addition to the custom 30-minute special, National Geographic will produce a series of short videos that serve as explainers, a dynamic digital experience that takes visitors behind the scenes at Kew, and social posts to fully distribute the story to audiences across its vast media ecosystem. The special was available on demand beginning January 18 at: https://www.nationalgeographic.com/secrets-of-the-garden/. Please visit the link to learn more about the essence of great hair and the unprecedented collaboration between Herbal Essences and the Royal Botanic Garden, Kew. “I am excited to share a deeper look into P&G Beauty’s collaboration and partnership with the Royal Botanic Gardens, Kew. This is an important story to tell. The ground-breaking work with Kew is not only shaping how we work with plants and botanicals to bring exciting products to our Beauty brands but also is setting new standards of natural ingredient quality for the beauty industry. National Geographic’s expertise in exploring the power of nature coupled with their unique storytelling ability brings this story to life and helps us connect with people interested in more natural products in a compelling way,” says Alex Keith, CEO P&G Beauty. 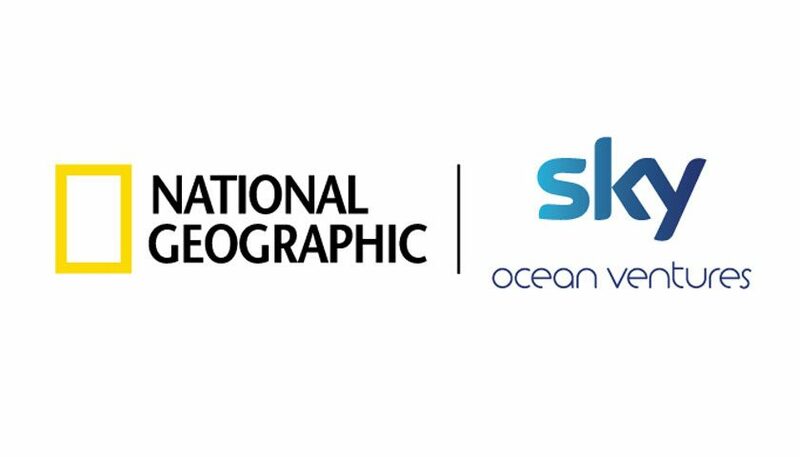 This partnership demonstrates National Geographic’s unique ability to simultaneously support partners’ brand development goals while shining light on everyday scientists and their endeavors.